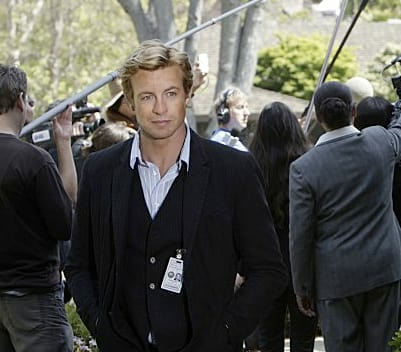 Patrick Jane can see into the future. Okay, no he can't. But pretending to be a psychic is what helped this detective rise to fame.